the purge Archives - Horror News Network - The Horror News You Need! If there’s one franchise could provide potentially limitless content it would have to be The Purge. The series has spawned four films and a TV series which is currently airing on the USA Network. Franchise creator James DeMonaco recently told Entertainment Weekly that he has an idea for the next entry in the series, which he also thinks will be the last. 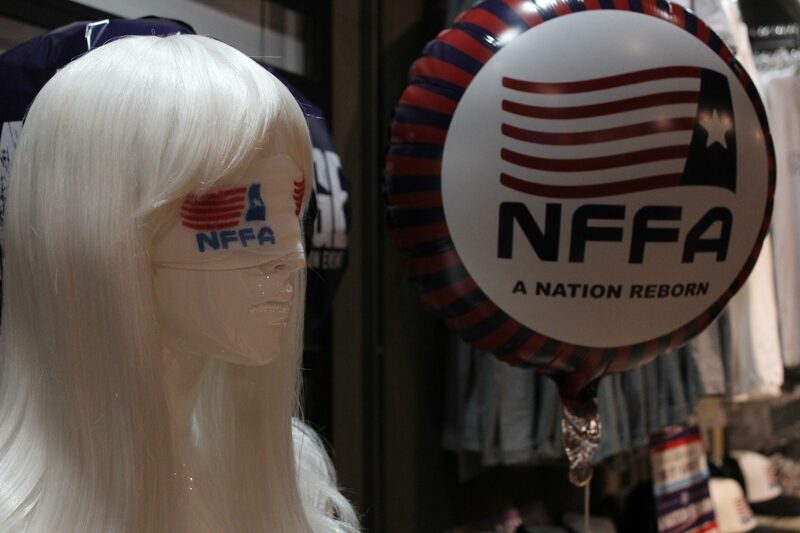 Have your ever wondered: “what is America?” Well, the new trailer for the upcoming The Purge TV series has your answer! 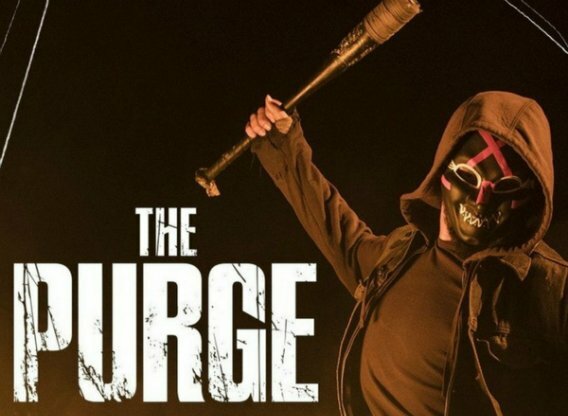 The latest trailer was unveiled at SDCC this past weekend at a panel featuring producer Jason Blum, Purge creator James DeMonaco, director Anthony Hemingway, producer Brad Fuller, showrunner Tom Kelly, the First Purge star Lex Scott Davis and series stars Amanda Warren, Gabriel Chavarria and Fiona Dourif. http://www.horrornewsnetwork.net/wp-content/uploads/2016/05/HNN-logo.jpg 0 0 Nick Banks http://www.horrornewsnetwork.net/wp-content/uploads/2016/05/HNN-logo.jpg Nick Banks2018-07-25 13:51:592018-07-25 13:51:59'The Purge' TV Series Trailer Asks "What is America?" It was an uphill battle for The First Purge, but Universal’s riotous film was still able to manage fourth place at a very competitive (and profitable) summer box office weekend. 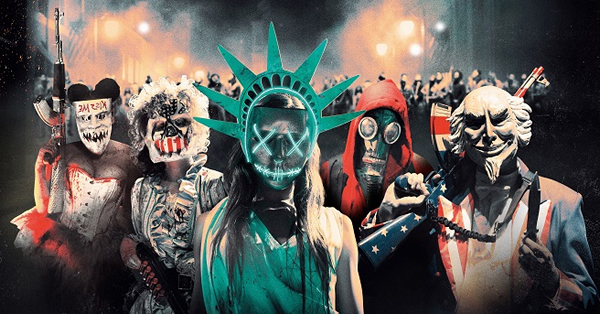 The fourth film in the franchise raked in $17 million this weekend, bringing The First Purge’s total to $31 million for the Independence Day week (the film opened on Wednesday). Deadline is reporting that Fiona Dourif has been tapped for a recurring role in the upcoming Purge series. Dourif will portray the cult leader “Tavis,” a character that is adored be her many followers. Dourif is known for playing the role of “Nica Pierce” in the Child’s Play film franchise, the same set of films that made her father Brad Dourif (the voice of Chucky) a horror legend. The actress has also appeared in Fear Clinic, Dirk Gently’s Holistic Detective Agency, and True Blood. Another year, another Purge film. Today Universal released the official trailer for their upcoming film The First Purge. 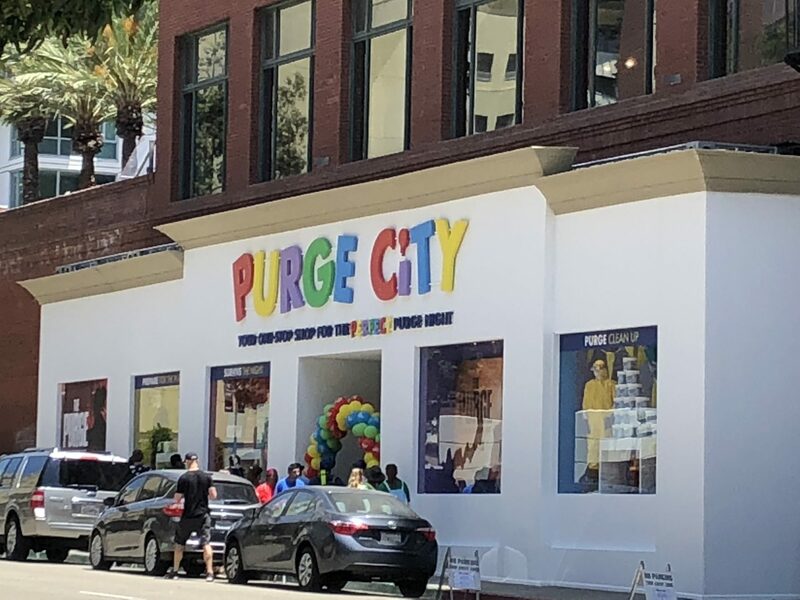 This prequel shows the birth of the very first “official Purge” as the government tests a new sociological theory that allows citizens to vent their frustration and aggression in one secluded community for one night only. 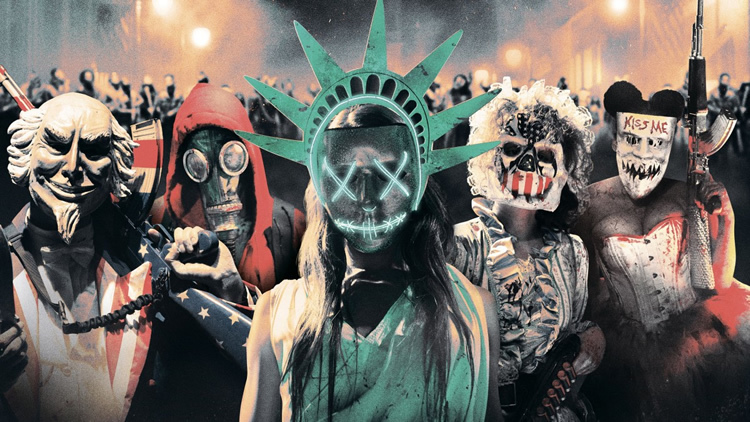 In April of last year, genre powerhouse Blumhouse announced its venture into the world of television with The Purge TV series. Based on the film franchise and its premise of the annual night of lawlessness, the series is slated for release this year. Deadline is reporting today that Gabriel Chavarria and Jessica Garza have been tapped to play the lead roles in the upcoming series for USA and SyFy. 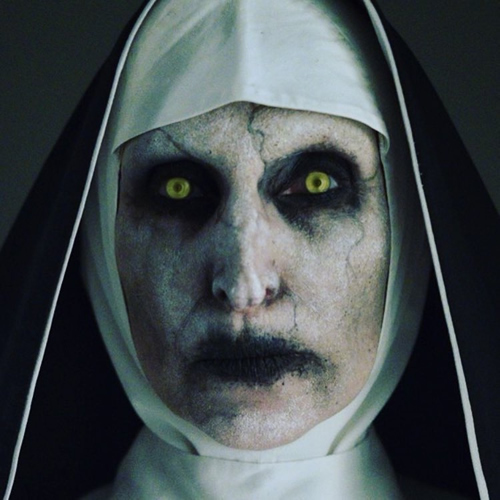 New Line Cinema is moving The Conjuring Spin-off The Nun to a less competitive fall release date, praying that lightning strikes twice for the company on September 7th.